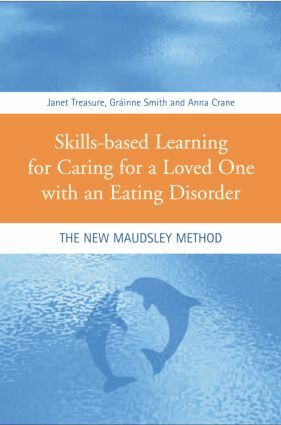 This book is essential reading for both professionals and families involved in the care and support of anyone with an eating disorder. It will enable the reader to use the skills, information and insight gained to help change eating disorder symptoms. Which kind of carer are you?